We’ve had so many amazing suggestions and people coming forward who want to work on things, and we are just about ready to announce the initial round of projects and events for St Katharine’s Precinct beginning in February. But not quite yet. 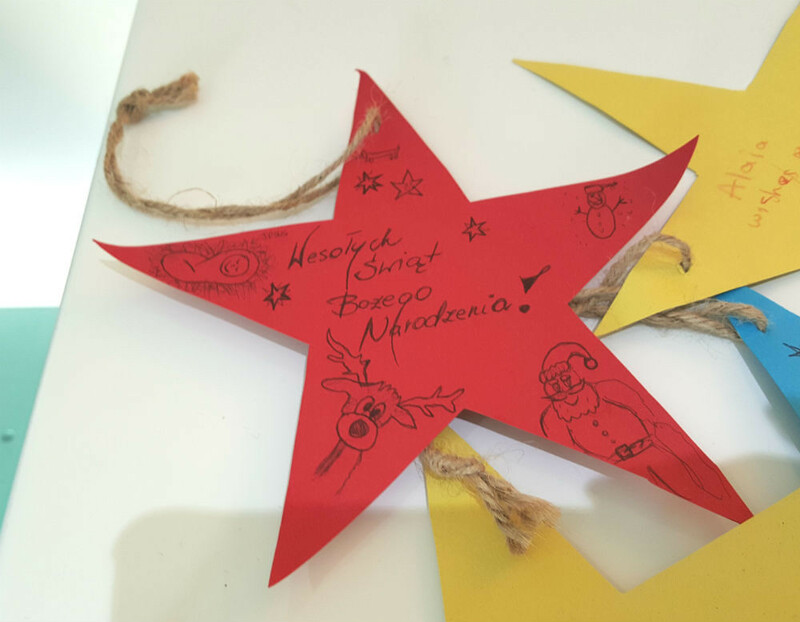 So we thought we would take a minute to reflect a little on the wishes that people made at the end of last year on our Christmas wish tree, and how they can inform our work as we move into this new year. While unable to provide pet dogs, a project involving local dog owners might not be a bad idea. Especially if helps people get to know their neighbours and gives those of us unable to have a dog the ability to take one for a walk, or play with one for a while. Merry Christmas to everyone… Remember the important things, appreciate the things that matter – before they disappear. ENJOY!!! I wish for my family all together because we all live so far from each other and I miss them! Also an end to war and for all migrants to find welcome here. I wish for peace and all the people to be nice and calm. A little oasis in a vast metropolis — Time to think and relax and think of those around you and people who are no long here. Thank you. A Christmas which embraces flexibility and open-mindedness in all. To embrace opposites and to explore and celebrate difference. 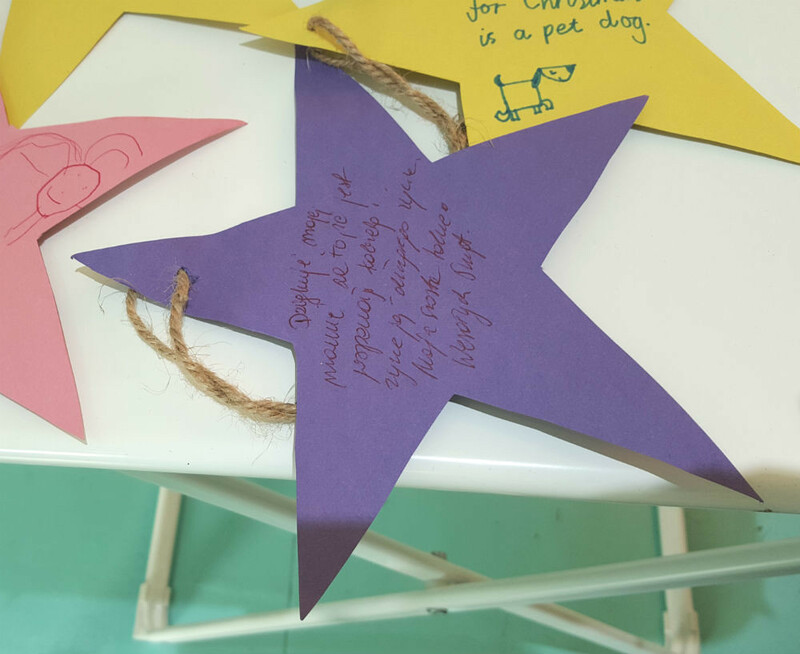 We hope St Katharine’s Precinct can be place that embodies all of these things, as well as somewhere people can take a moment to reflect upon their personal goals, and how to achieve them. Make peace with N. Beautiful flat or house. Social care time. Work satisfaction. This is a new year, a new beginning, and we look forward to dreaming and working with you to do more. It is wonderful to see abandoned spaces become places where people can get together. What a lovely place! 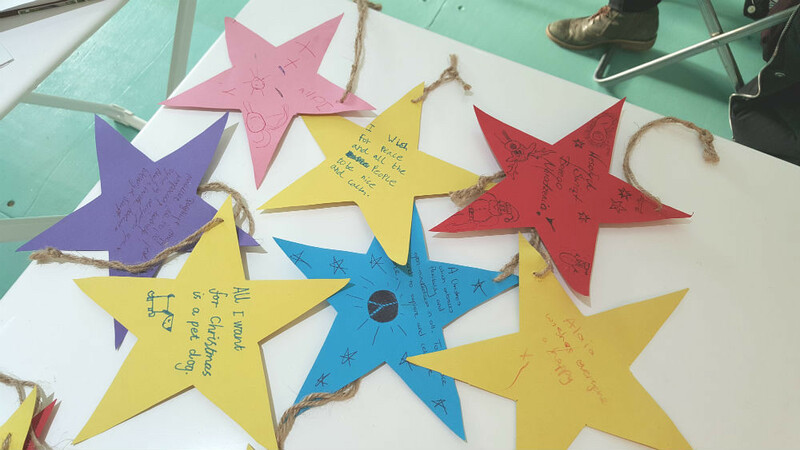 All these wishes will be carried forward with us into 2016, as we collectively start up projects at St. Katharine’s Precinct.